We Went to a Dog Show! Do you know what it is? 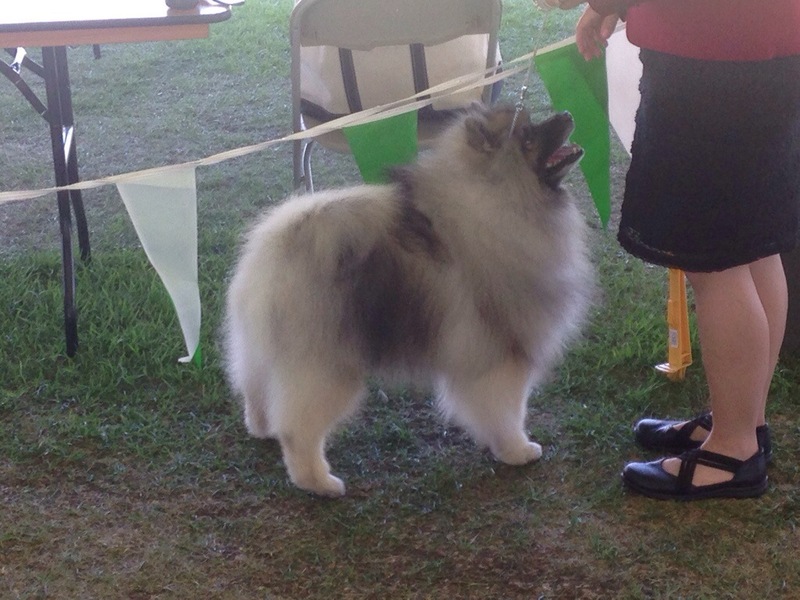 It’s a keeshond. It’s a Dutch breed. But there’s more! Check out the video I took. Plenty of dogs to see. To be honest, I wasn’t exactly sure if the French bulldog was a French bulldog or a Boston Terrier, but it was smaller and stockier, so I thought it was probably a Frenchie. You may notice something new with the video, too. I’ve been working on improving my videos and channel, and since I’ve verified my channel, I can now use custom thumbnails and cards. You can see a card in the upper right-hand corner, the i in a circle. They’re available throughout the video, and you can open and close them, but they draw your attention at an appropriate time in the video. Watch the whole video and you’ll see. 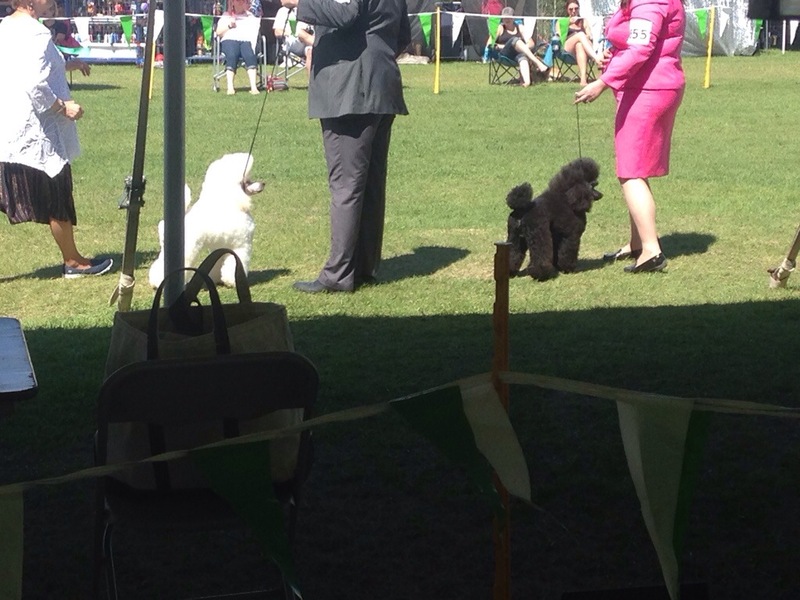 Have you ever been to a dog show? What’s your favourite breed? Let me know in the comments below.